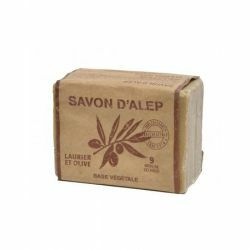 Made from olive oil and bay laurel oil, Marius Fabre Aleppo soap is simmered in a cauldron and left to dry naturally in the open air for 18 months. 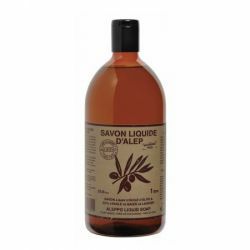 Biodegradable and animal fat free, its formula contains no chemical or artificial additives. 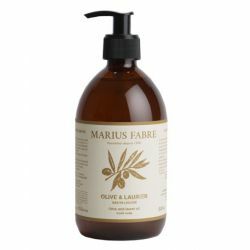 It is suitable for all types of skin, for everyday use, to cleanse hands, face and body. Ingredienti (INCI): Sodium olivate, Aqua, Sodium Laurelate, glycerin, sodium Chloride, Sodium Hydroxide.